A young man had been preaching in the presence of a venerable divine, and after he had done he went to the old minister, and said, "What do you think of my sermon?" "A very poor sermon indeed," said he. "A poor sermon?" said the young man, "it took me a long time to study it." "Ay, no doubt of it." "Why, did you not think my explanation of the text a very good one?" "Oh, yes," said the old preacher, "very good indeed." "Well, then, why do you say it is a poor sermon? Didn't you think the metaphors were appropriate and the arguments conclusive?" "Yes, they were very good as far as that goes, but still it was a very poor sermon." "Will you tell me why you think it a poor sermon?" "Because," said he, "there was no Christ in it." 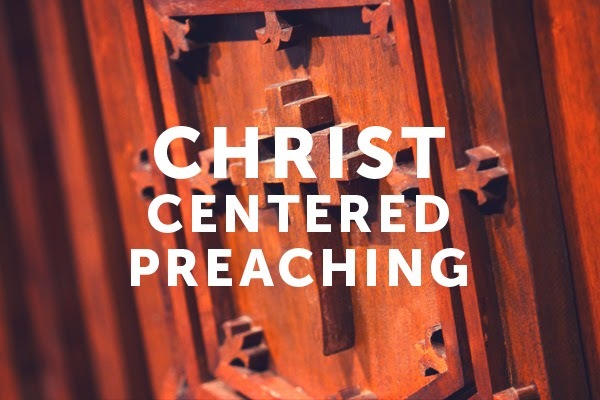 "Well," said the young man, "Christ was not in the text; we are not to be preaching Christ always, we must preach what is in the text." So the old man said, "Don't you know young man that from every town, and every village, and every little hamlet in England, wherever it may be, there is a road to London?" "Yes," said the young man. "Ah!" said the old divine "and so form every text in Scripture, there is a road to the metropolis of the Scriptures, that is Christ. And my dear brother, your business in when you get to a text, to say, 'Now what is the road to Christ?' and then preach a sermon, running along the road towards the great metropolis—Christ. And," said he, "I have never yet found a text that had not got a road to Christ in it, and if I ever do find one that has not a road to Christ in it, I will make one; I will go over hedge and ditch but I would get at my Master, for the sermon cannot do any good unless there is a savour of Christ in it." Spurgeon describes what Bryan Chapell, my homiletics professor when I attended Covenant Seminary, would call Christ-Centered Preaching. But he would not say that we have to make our own road to Christ in any passage. Instead, I think he would say that the road is always there once one discovers in that passage the "fallen condition focus." In every passage there is some need revealed that is a result of man's fallen condition, a need that can only be met by the grace of God. Once this "fallen condition focus" has been found, then the road to Christ has also been found, for it is through Christ alone that we find an answer to our fallen condition, however that condition may manifest itself. 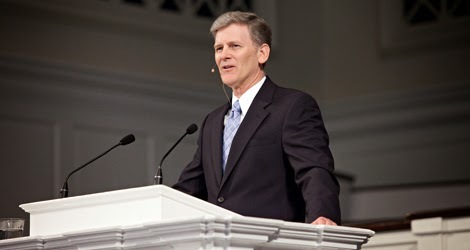 Dr. Chapell's unique emphasis on a redemptive approach to preaching is built upon his assertion that to expound Biblical revelation from any passage, one must relate the explanation to the redeeming work of God in the present. This goal is best accomplished by identifying in each sermon what Dr. Chapell calls the "Fallen Condition Focus," the "mutual human condition that contemporary believers share with those to or for whom the text was written that requires the grace of the passage." This "grace of the passage" is the grace of God in Christ, the fundamental enabling means of obedience without which a sermon becomes simply a "sub-Christian" call "to be" or "to do" something in one's own strength. I think one of the greatest Gospel preachers of all time said it best when he wrote to the Corinthians, "For I determined not to know anything among you except Jesus Christ and Him crucified" (1 Cor. 2:2, NKJV). May God give us the grace to take the torch that has been passed on to us and to faithfully show our hearers the road to Christ in any and every passage of Scripture! NKJ Romans 1:9-15 For God is my witness, whom I serve with my spirit in the gospel of His Son, that without ceasing I make mention of you always in my prayers, 10 making request if, by some means, now at last I may find a way in the will of God to come to you. 11 For I long to see you, that I may impart to you some spiritual gift, so that you may be established -- 12 that is, that I may be encouraged together with you by the mutual faith both of you and me. 13 Now I do not want you to be unaware, brethren, that I often planned to come to you (but was hindered until now), that I might have some fruit among you also, just as among the other Gentiles. 14 I am a debtor both to Greeks and to barbarians, both to wise and to unwise. 15 So, as much as is in me, I am ready to preach the gospel to you who are in Rome also. 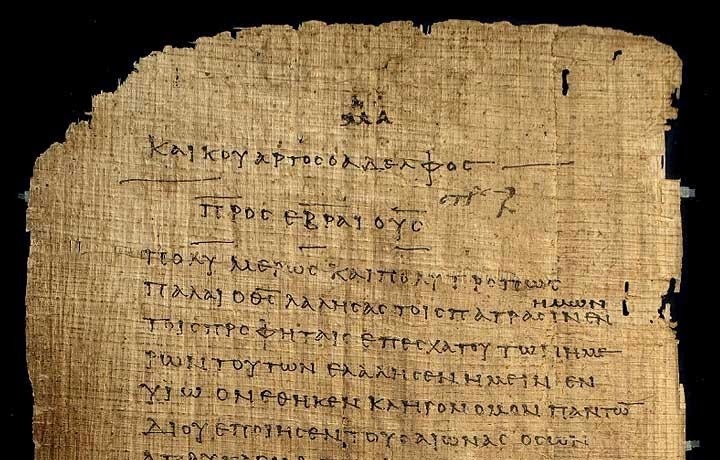 After this Paul immediately launches into the primary purpose for which he was writing the Epistle to the Romans, namely to explain the Gospel for them as he had done for so many others, the Gospel he longed to preach to them as he had preached it to others. He says, "For I am not ashamed of the gospel of Christ, for it is the power of God to salvation for everyone who believes, for the Jew first and also for the Greek" (Romans 1:16), and then he gives us the most sustained presentation of the Gospel that we have in the New Testament. 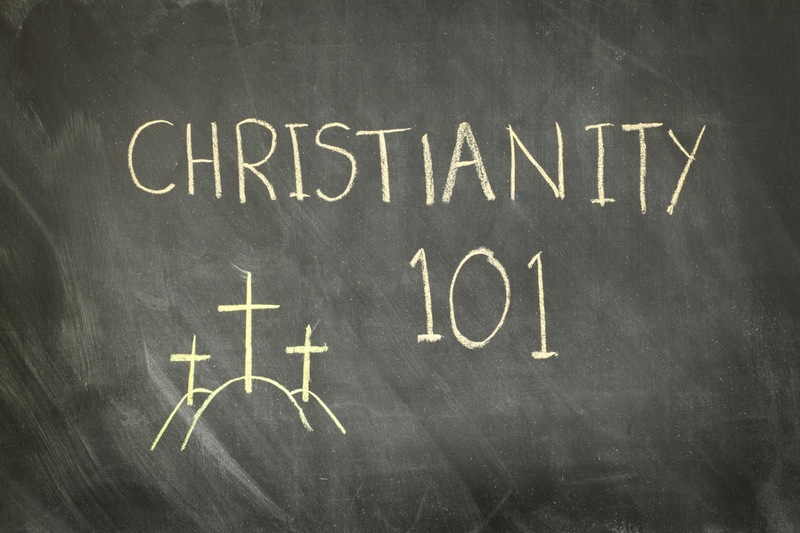 He gives us, in other words, what might easily be described as Christianity 101, the basic elements of the Gospel and of Christian soteriology that all Christians need to know. So, I would suggest that, for Paul, such doctrines as election and predestination, or the mystery of the relationship between God's sovereignty and human responsibility, doctrines that are a central part of the Epistle to the Romans, are in the category of basic Christianity. As I see it, the sooner Christians today learn this the better it will be for the Church. Just something to consider.